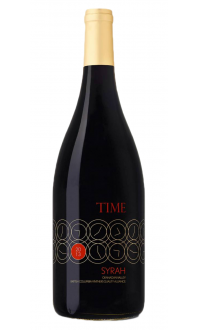 Sorry, TIME Winery / McWatters Collection does not ship wine to United States. 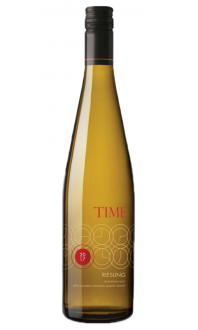 Aromas of red berries, tropical fruit, and fresh grapefruit spring from the glass with each swirl. The palate is dry and focused, with additional flavours of raspberries and strawberries, leading to a long, citrus finish. Delicious on its own but endlessly-versatile with food.